When you decide to enlist Bordner for window replacement services over other window companies in the Kansas City, Missouri, area, you can rest assured that you turned to the right company. That is because we offer top-tier windows that are sourced from industry-leading manufacturers – like ProVia – and installed by a team of seasoned window replacement experts. You’ll have seemingly endless window options to choose from, including double hung, bay, bow, casement, and awning windows, to meet your needs for appearance and functionality. And, they are available in a variety of gorgeous interior and exterior finishes to brighten up any room they are installed in. In addition to their elegant appearance, our windows also offer peak performance and durability. They are made from durable vinyl frames that provide structural integrity, and they have low-emissivity coated glass panes to reduce energy transfer into and out of your home. This helps to lessen the burden placed on your HVAC system, which helps keep your home at a more comfortable temperature throughout the year. We offer free consultations where we will help you decide on the perfect window replacement solution for your home. We have an experienced team of installers that has completed countless window replacement projects and finished each with a level of respect and attention to detail that is unrivaled in the industry. We provide prompt and friendly communication throughout the duration of the project, answering any questions and addressing any concerns you may have along the way to ensure you receive the window replacement results you desire. 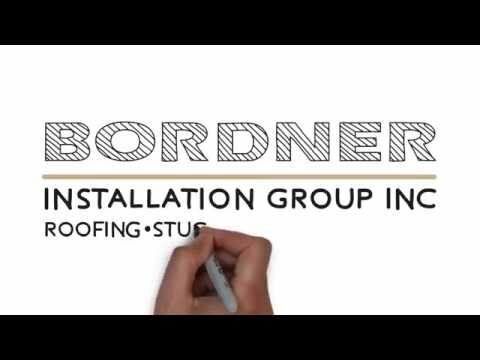 If you are interested in all of the advantages that we offer over other window companies serving the Kansas City, MO, area, and would like to learn more about our services, contact Bordner today.